Parents as Teachers offers a variety of resources and tools designed to promote parent education and early learning. Different curricula and training options are available from our Parents as Teachers Model to Foundational Curriculum and Training to our à la carte Knowledge Studio products. O.L.I.V.E.R. is an online learning management system accessed from the Parents as Teachers eBusiness Portal. O.L.I.V.E.R. allows users to experience new and engaging ways to access online and on-ground training, collaborate with peers, and interact with Parents as Teachers resources and curricula. In our three-day Foundational Training, parent educators and other family support professionals learn to use the Foundational Curriculum effectively as they work with families to partner, facilitate, and reflect. This interactive, face-to-face training gives participants a better understanding of what it means to partner, facilitate and reflect with parents whose children are growing in independence and abilities as they approach school entry. It includes topics such as approaches to learning, neuroscience, child development, developmental concerns, transitions to early care and education and family engagement. 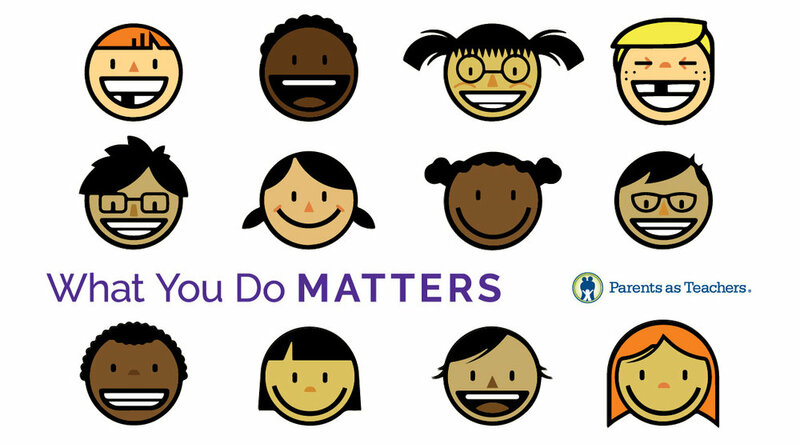 What You Do Matters is a six-week series that combines short parent-educator discussions followed by parent-child interaction. Goal$ and Assets: Family Conversations About Money is a six-week ongoing group series designed to support family well-being by increasing financial literacy. The Intentional Partnerships Podcast explores shared values relating to family engagement. The Parents as Teachers eStore offers resources and tools available to everyone, like Knowledge Studio products, as well as tools available only to Subscribers and Affiliates, such as our Foundational I and Foundational II training and curricula. Parents as Teachers is continuously developing and testing new parent education and early learning tools.